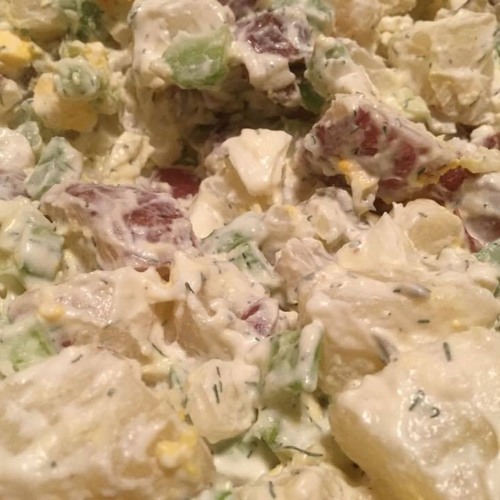 This week we share a really good redskin potato recipe that Mary Mac has been making, tweaking, and adjusting for the past several years. She thinks it's perfect, you'll have to make it and be the judge yourself. We also introduce the newest member of our Pittsburgh Muffin Collection! Don't forget to check us out on Facebook and Instagram (@MaryMacBakehouse), Twitter (@MaryMacMixes), and our website www.MaryMacPodcast.com!